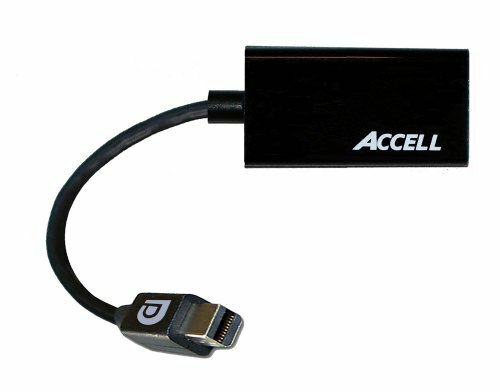 The AC cell high Speed HDMI cable with Ethernet is for use with any device featuring the HDMI (type a) connector. This cable enables you to view your pictures or play movies and music from your phone on a TV or home theater system. This HDMI cable is manufactured to the HDMI high Speed with Ethernet specification, tested and certified to be fully HDMI compliant. This high Speed HDMI cable with Ethernet transmits both audio and video at speeds up to the New HDMI 2.0 specification, supporting bandwidth up to 18Gbps and resolutions up to 4kat60hz. 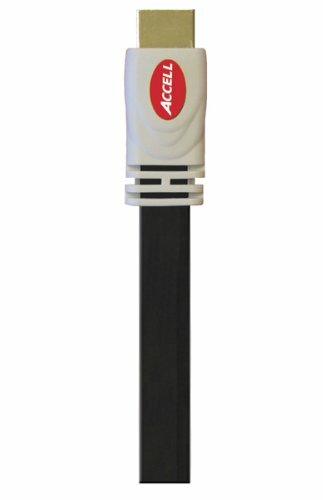 This AC cell cable uses premium components including 24K gold-plated connectors that ensure the highest performance and quality. The HDMI cable Features Our Ultra flex cable jacket, which provides extreme cable protection and flexibility for maximum storage and travel convenience. 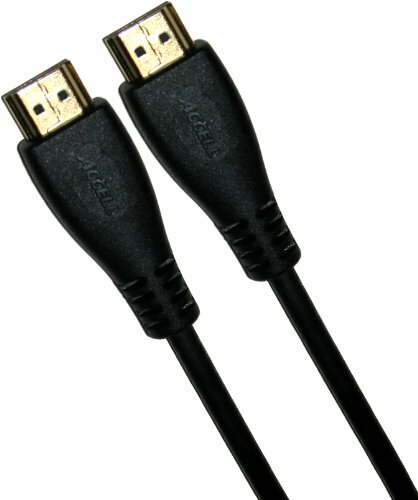 The cable is fully compatible with HDMI enabled TV's and computers and backed by a lifetime warranty. Easily control your source device from your HDMI display by sending an IR signal over your HDMI cable to your Accell HDMI signal distribution system. Control a video source from a remote location by sending its remote control IR signal over your HDTV's existing HDMI cable. 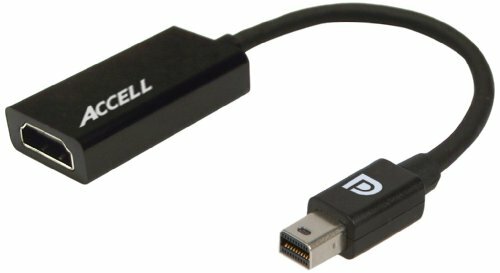 The Accell UltraAV High-Definition Multimedia Interface (HDMI) cable is designed to deliver both uncompressed high-definition (HD) video and uncompressed multi-channel audio. Supporting all HD formats, this cable transmits an all-digital signal providing the highest quality audio and video. This HDMI cable supports standard, enhanced, or high-definition video up to 1080p. 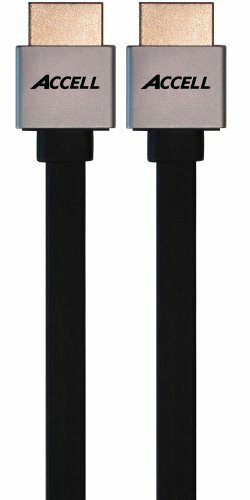 Plus the UltraAV series HDMI cable works with standard to multi-channel surround-sound audio for a blazing fast, high-quality audio/video connection. 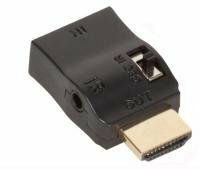 The UltraAV Mini Display Port 1.1 to HDMI 1.4 passive adapter enables your Mini Display Port supported computer to connect to an HDMI supported display. Simply connect the Mini Display Port end of the connector to your computer and plug your existing HDMI cable from the display into the adapter. The adapter seamlessly converts the Display Port video signal into an HDMI signal for a fast plug-and-play setup. Fully Display Port 1.1 compliant, also compatible with Display Port 1.2. The Mini Display Port to HDMI adapter works with both DPCP (Display Port Content Protection)and HDCP (High- Definition Content Protection) ensuring full compatibility and successful transmission of all audio and video content. The adapter also supports uncompressed 8-channel audio and extended color depths delivering the flexibility to meet most computer application needs. This Type 2 dual-mode passive adapter supports computer resolutions of up to 1920x1440/60Hz, 4K Ultra HD, stereoscopic 3D and requires no external power. 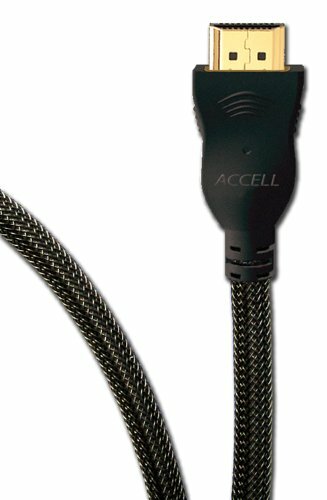 Compare prices on Accell Hdmi A/v Cable at ShopPlanetUp.com – use promo codes and coupons for best offers and deals. We work hard to get you amazing deals and collect all available offers online and represent it in one place for the customers. Now our visitors can leverage benefits of big brands and heavy discounts available for that day and for famous brands.